This enormous fly was found lurking amongst the grass at a local nature reserve. 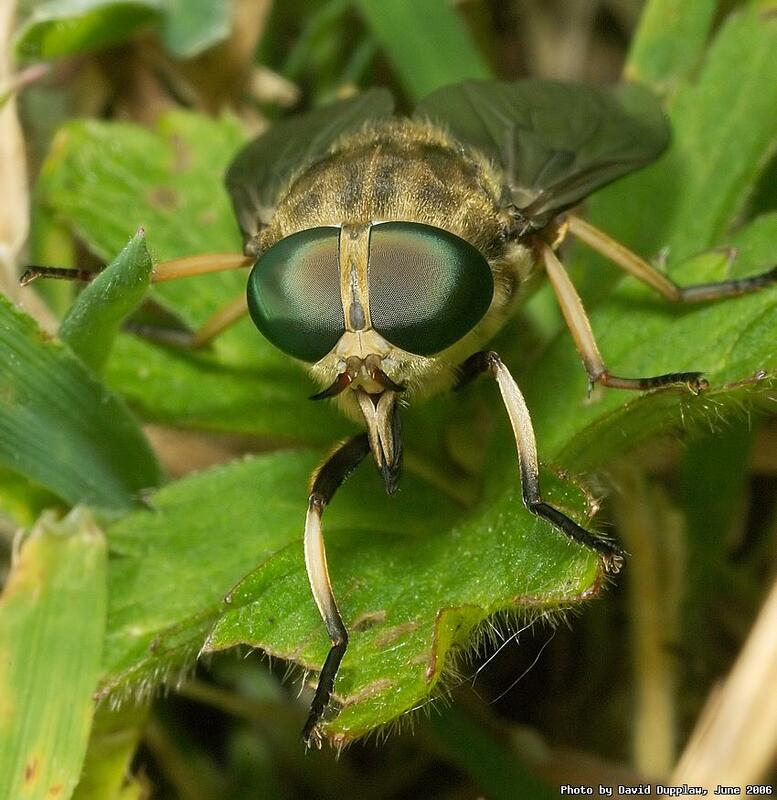 It looks initially like a large hoverfly, but the beak visible in this photo, and the triangular shaped markings on its back prove its a Dark Giant Horsefly (Tabanus sudeticus). You wouldn't want a nip from one of these moustached beasties!